Be familiar with developmental milestones so that you know when they should be developing certain skills and sounds. It can also act as a guide for you to know what skills are to come and what you can be working on. a. Acknowledge that you understand your child when they talk but correct misarticulations so that they are aware of the RIGHT way to say a word. b. Don’t allow your child to say “wawa” for water or “baba” for bottle. If that is how THEY say it because they are unable to put the whole (correct) word together, that’s one thing – but always call things by their correct label. c. What you reinforce will be repeated. In other words, if you do not correct the mispronunciation, your child will never know how to say a word right. a. Reading is key even when your child isn’t talking and able to label pictures. b. 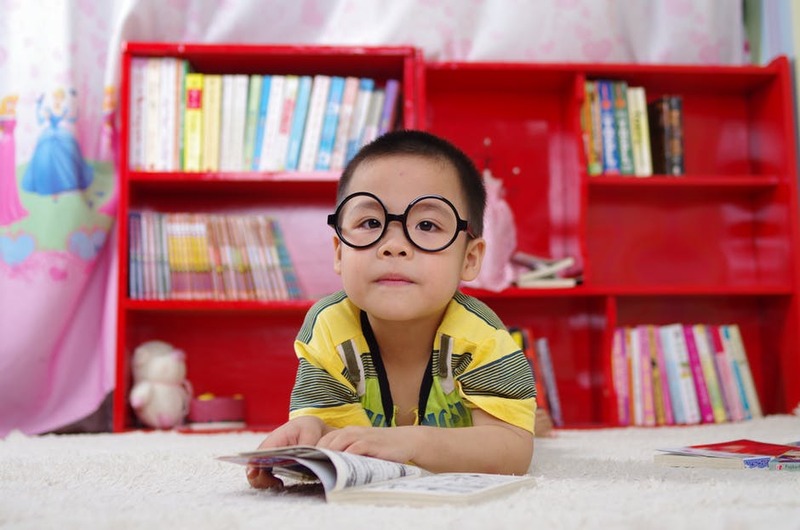 The more your child can sit and engage with a book will be instrumental in developing their attention span and focus. c. The more you sit and read to your child on a regular basis, the wider their vocabulary will become. Children learn receptively (pointing to pictures named for them) before they are ever able to use words expressively on their own. a. Talk to your child even if it requires you to give them choices to respond to you. Always encourage a vocalization (or a sign if they are non-verbal) to reinforce turn-taking and communicating needs. a. If your child is frustrated and grunting to get your attention – PUT A WORD TO IT. Do not allow the “grunt” to be a form of communication. WHAT YOU REWARD (respond to) is what you are REINFORCING. Therefore, if they need help – teach “help” or if they want something, encourage saying “more” or “please” to express themselves. If they pull you to the pantry and point, do not allow them to get what they are pointing to (by pointing alone) – encourage “eat” or “hungry” or saying, “Do you want a cookie?” Then – build on it to encourage a response (not a head nod) but a verbal response. Developmental milestones and resources are available on the Advantage Speech Therapy Services website www.advantagespeech.com. If you feel that your child needs a speech evaluation, call or email to set it up.